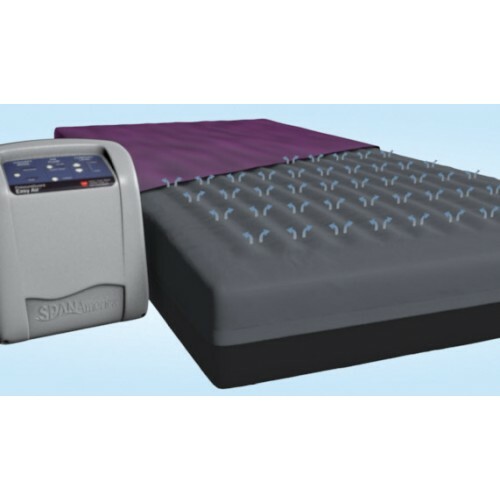 The Custom Care Convertible LAL pressure redistribution surface is designed to help clinicians provide excellent patient care on both flat deck and recessed deck frames, facility wide. 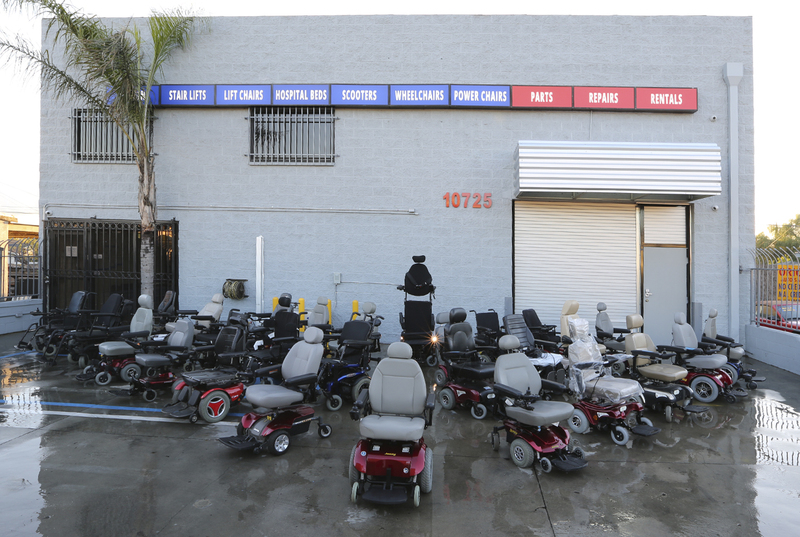 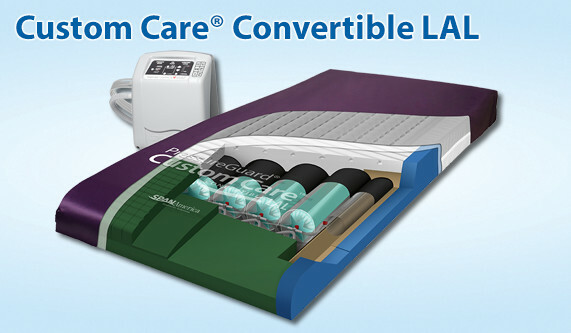 The Custom Care® Convertible LAL surface offers Span-America’s low-air-loss therapy design for maceration control. 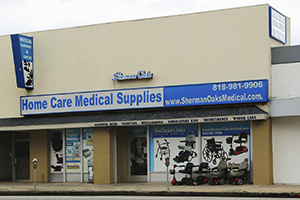 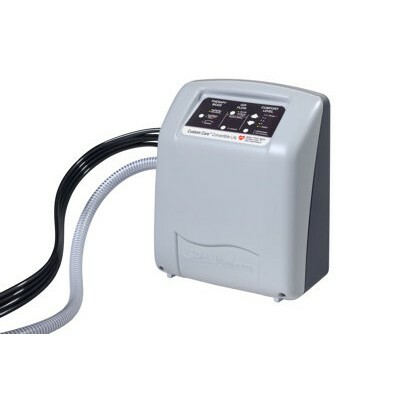 A leading wound care journal documented its unmatched performance in the removal of excess moisture within the microclimate. 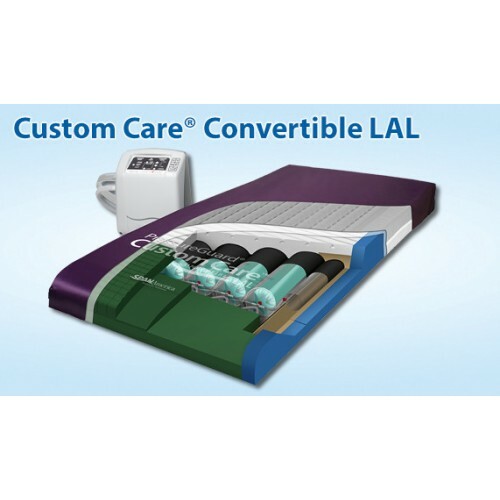 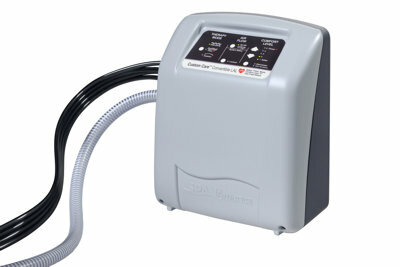 The Custom Care® Convertible LAL air delivery system features Span-America’s exclusive non-collapsible "Air Diffusion Matrix", which maximizes removal of excess moisture from the user's skin without the inherent compromises often found in typical low air loss surfaces. 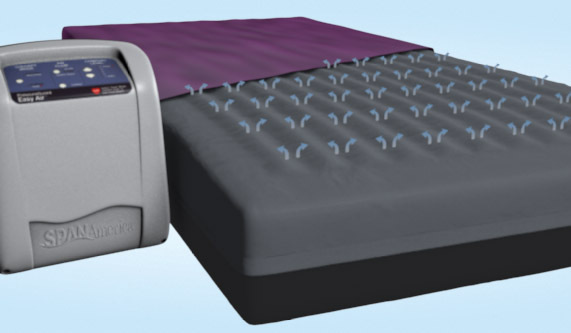 Moisture passes in vapor form down through the coverlet, where the continuous incoming air current within the unique "Air Diffusion Matrix" takes it away before it can re-form as liquid.